B & H Engineering, P.C. has provided construction inspection services, as a joint venture lead consultant, to the New York State Department of Transportation in Region 11. 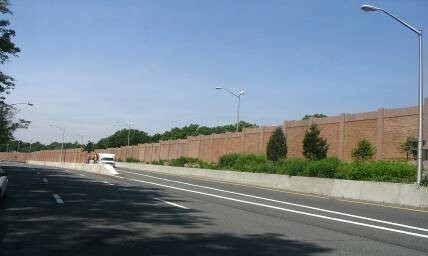 The project involved installation of noise wall barrier systems on Long Island Expressway and Clearview Expressway in Queens, New York. Work included excavation, new footings, installation of noise barrier posts and walls, conduit and wiring relocation, utility relocation, drainage modifications, guide rail installation heaving community relations, night work, and work zone traffic control.